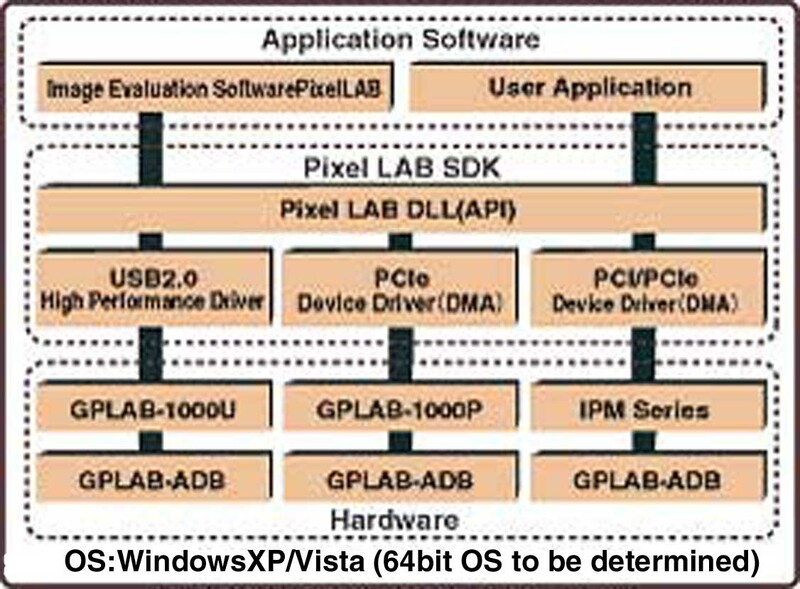 The PixelLAB can allow to control CIS using I2C or SPI for purposes of CIS controls and of evaluation for images. And they can capture graphic data read out from CIS into PC, display, analyze, and file data. Motion pictures can be saved as AVI files. 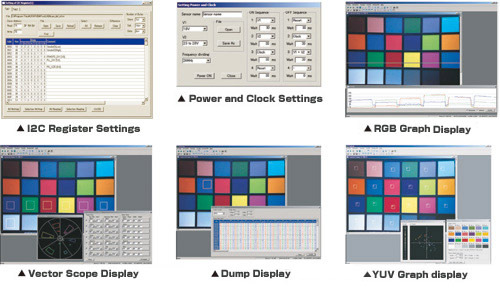 An application software, called the PixelLAB can control any registers for image sensor products, display real-time monitors with PC, compile/analyze motion pictures, and file data. The software helps with manufacturing inspections and improves such efficiency. Graphin can support, customize, and build GUI as per required specifications.